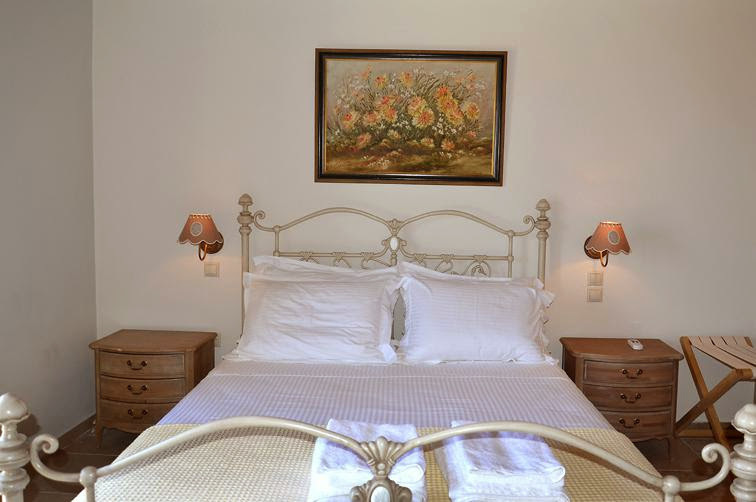 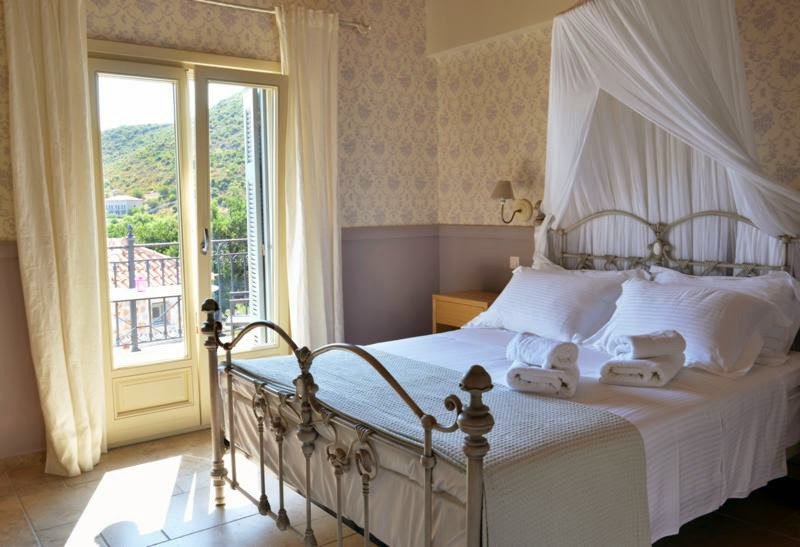 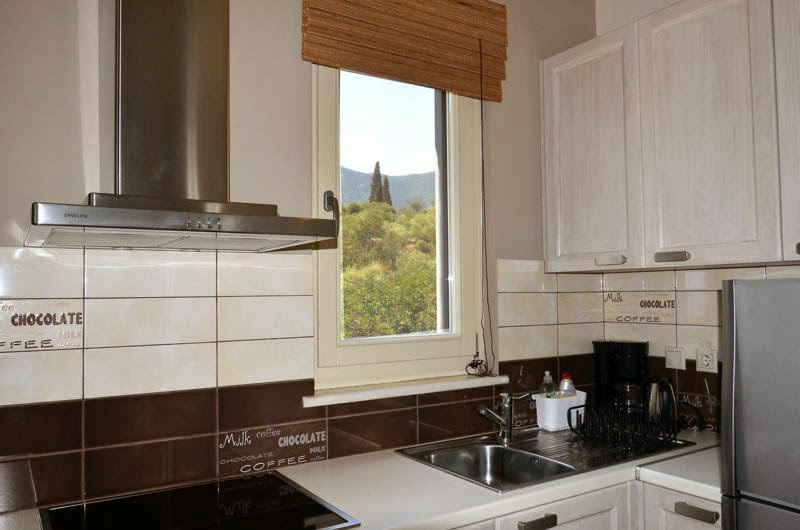 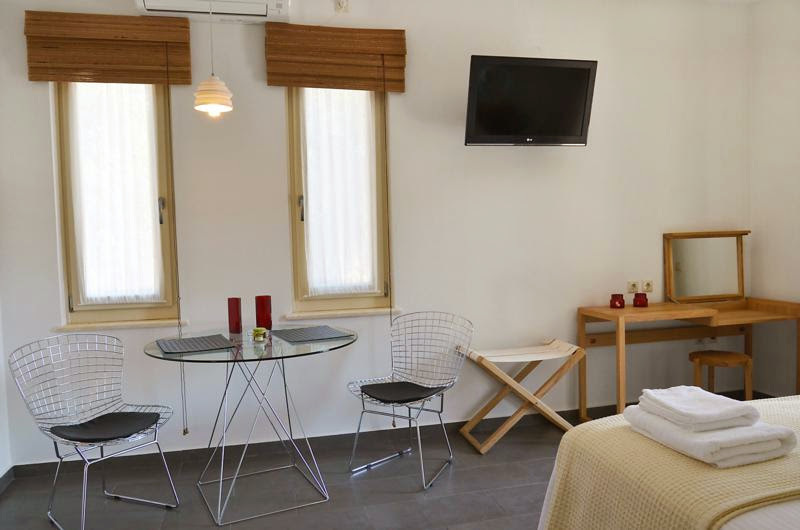 The 4 studios and the deluxe maisonette are named after plants from the Greek mainland. 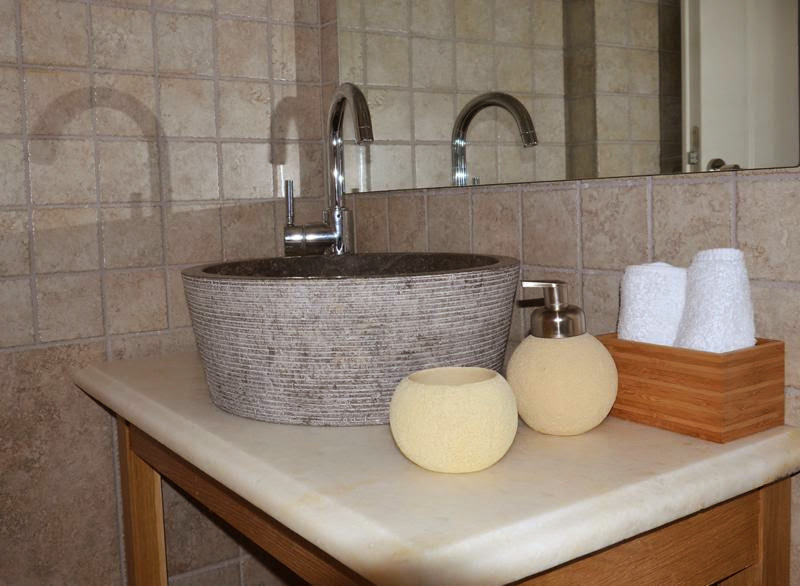 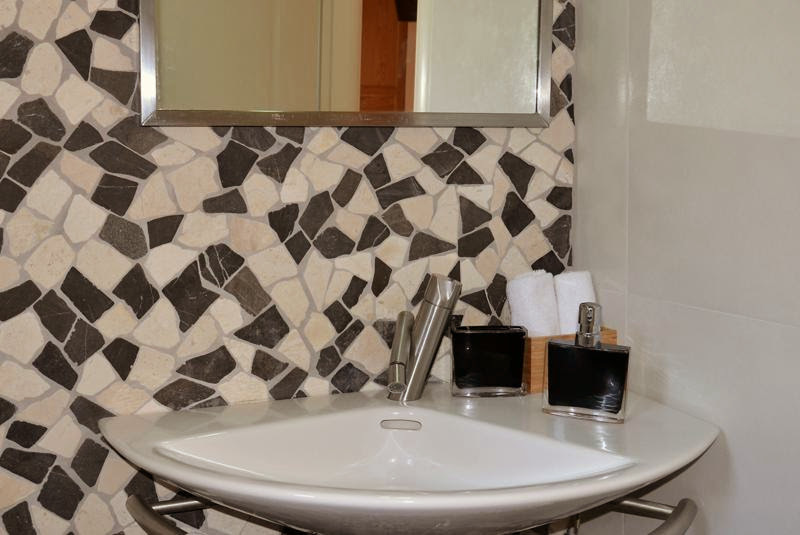 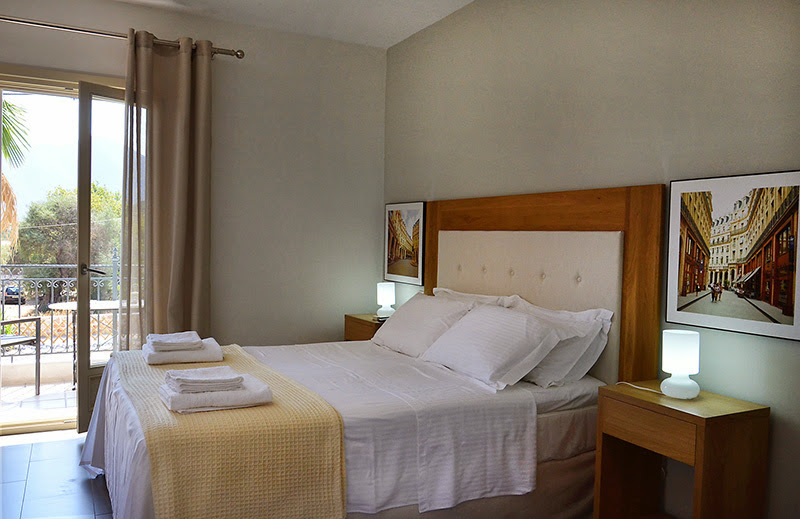 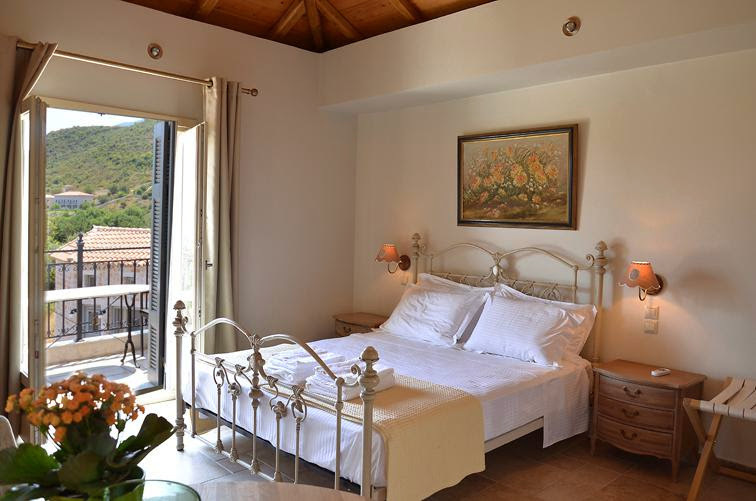 The small number of available rooms at the Filyra guest house makes it feasible to cater to our clients’ every demand. 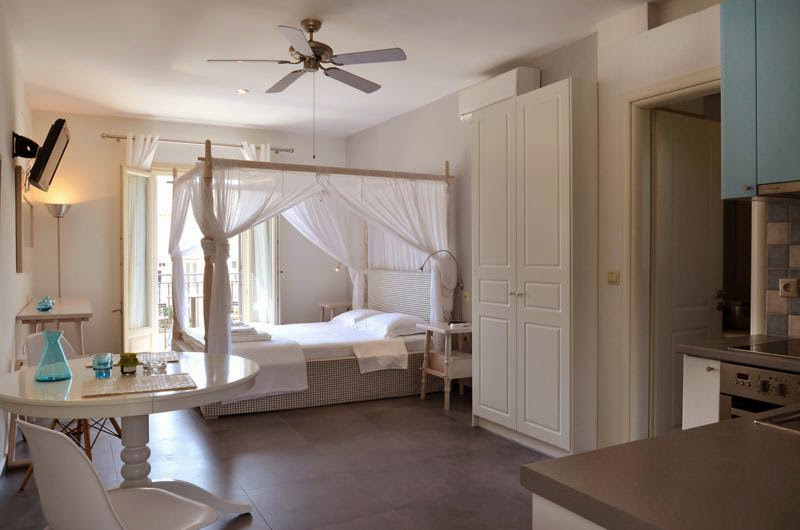 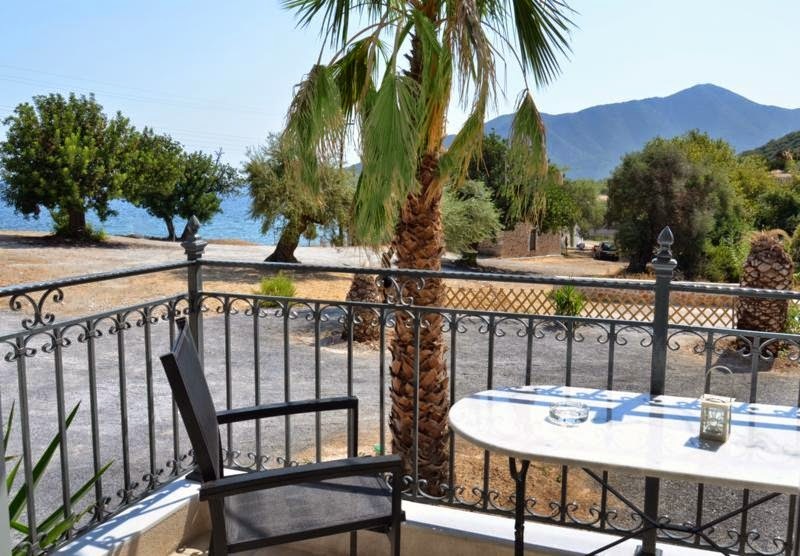 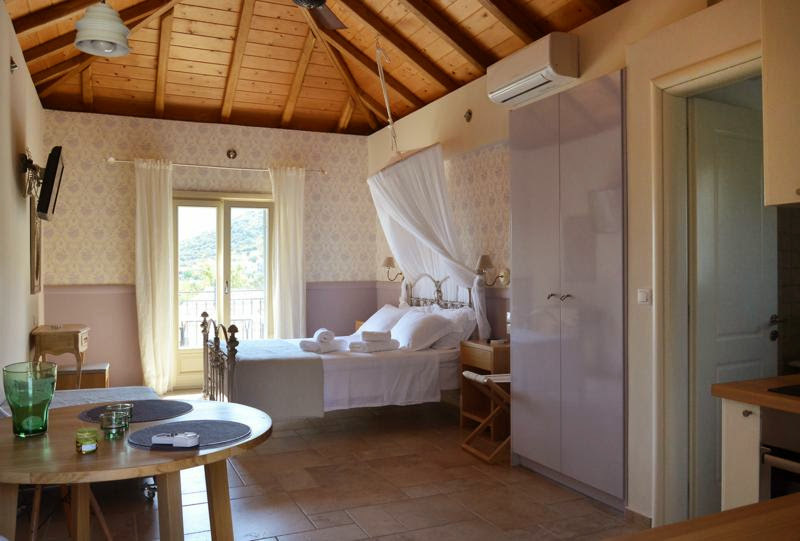 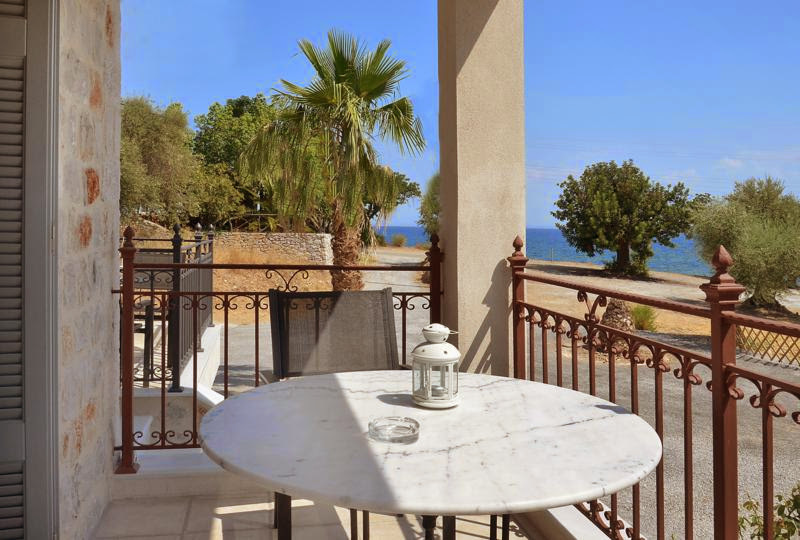 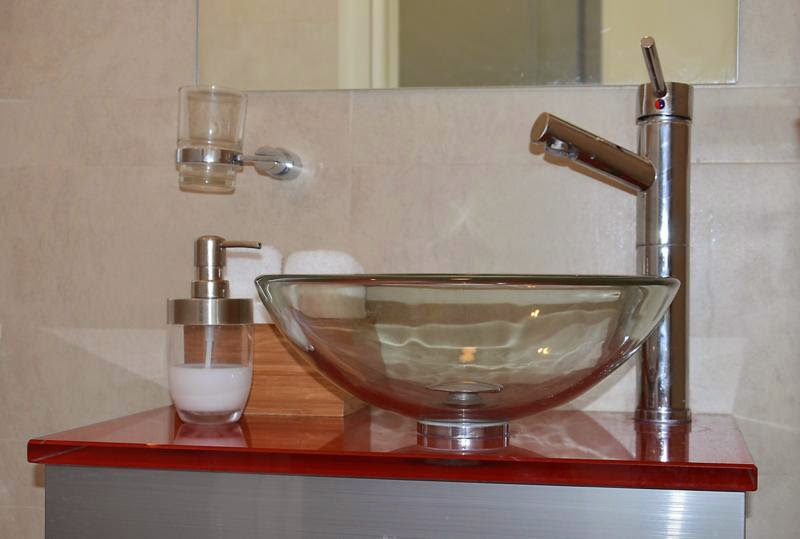 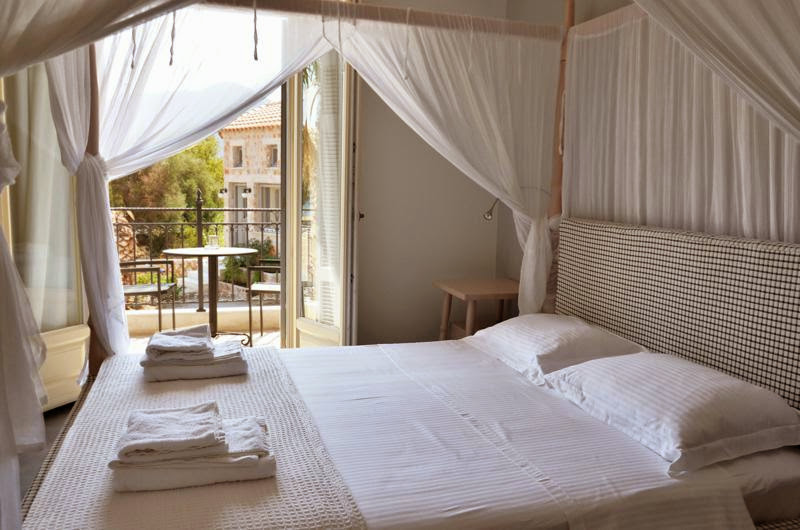 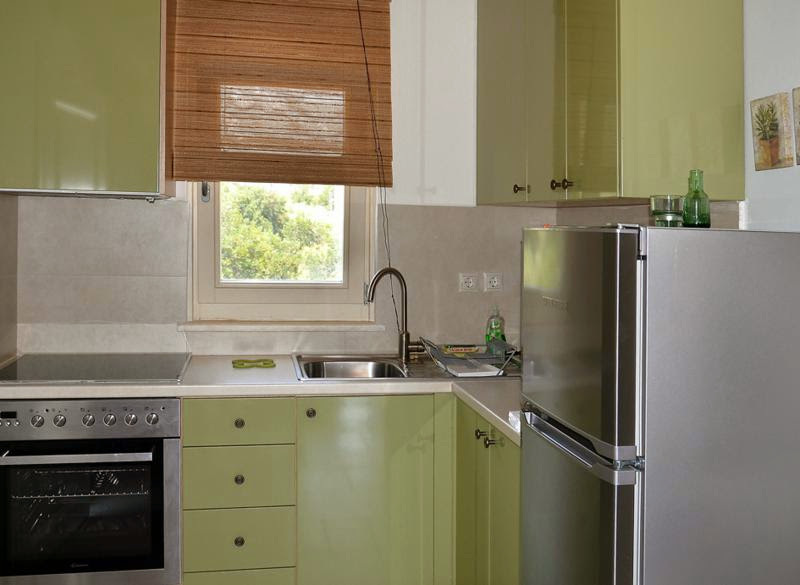 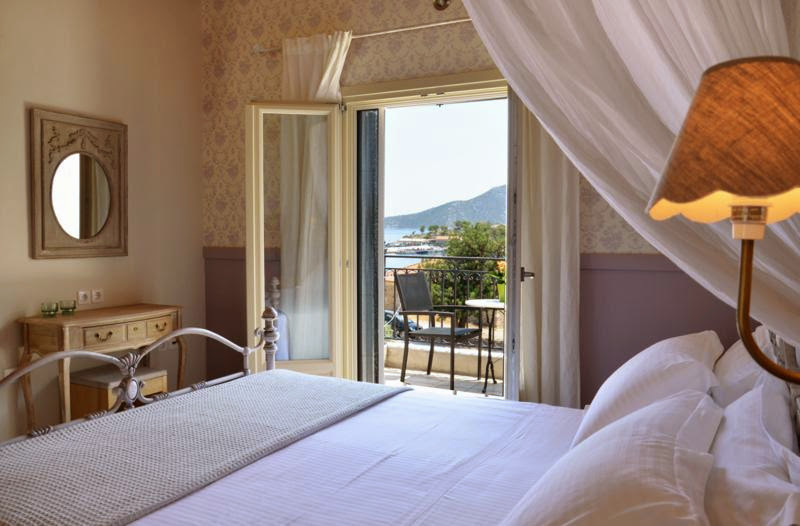 Each studio is 32 sq.m with a fully equipped kitchenette and private balconies overlooking the sea. 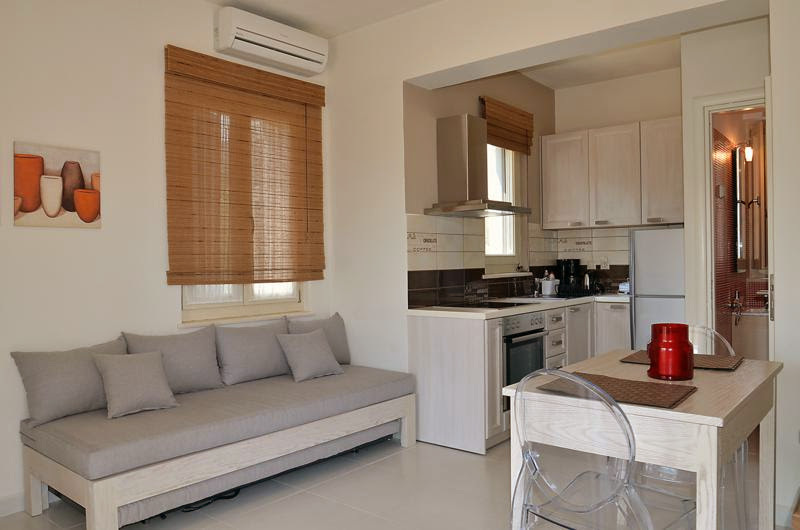 The deluxe maisonette is 40 sq.m and it has 2 floors. 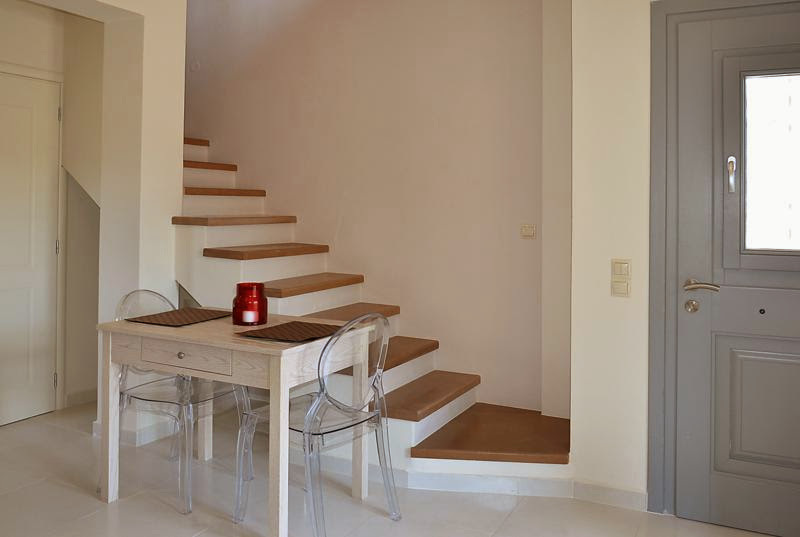 On the 1st floor, there is the living room with a fireplace, a fully equipped kitchenette, WC, and a balcony with a sea view. 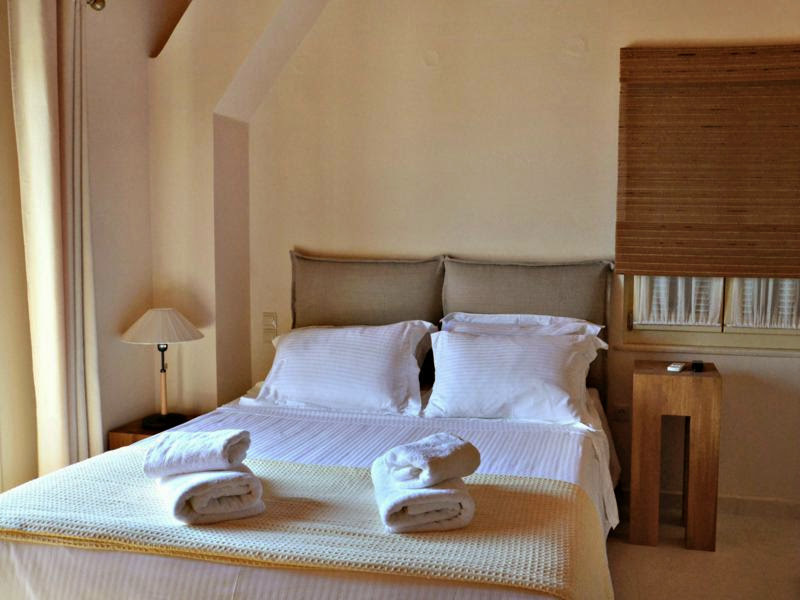 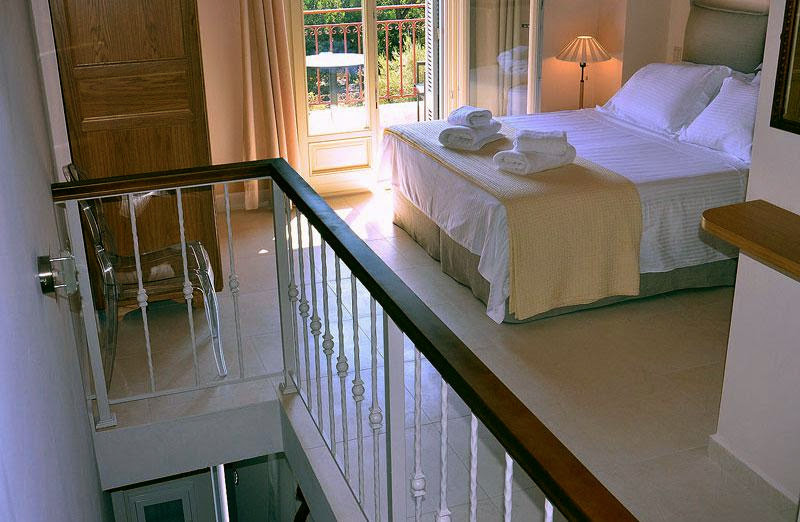 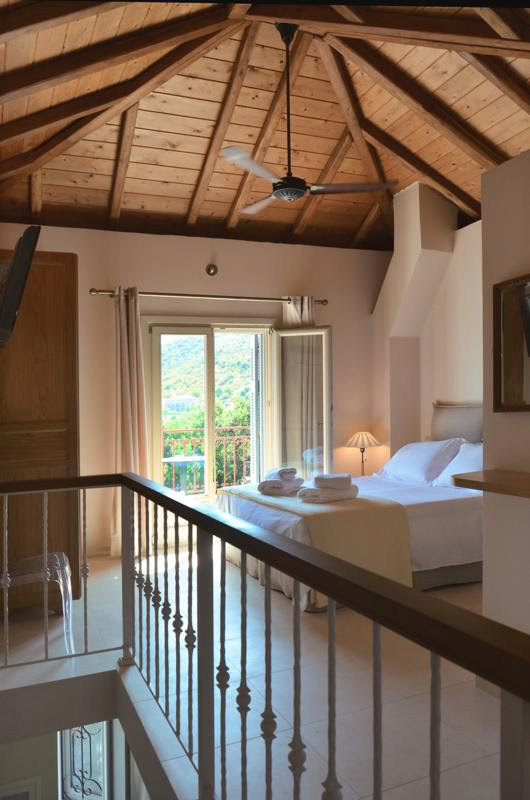 On the 2nd floor, there is the bedroom, the bathroom and a balcony with a sea view, too.